Come one, Come Tech Enthusiasts! 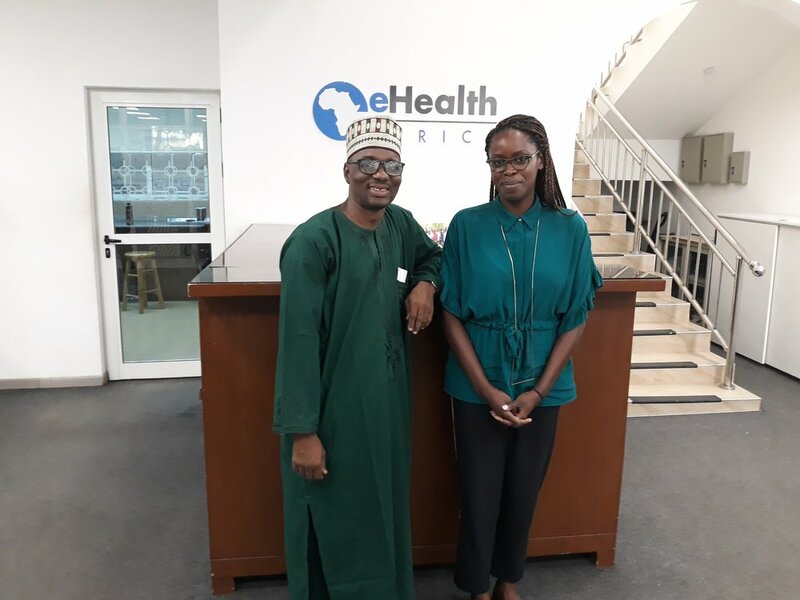 We, at eHealth Africa are passionate about growth and learning. Not only do we push ourselves to grow and learn, we actively share knowledge with partners and interested individuals with the aim of inspiring positive change. Last weekend at our Kano campus, eHealth Africa in collaboration with EnovateLab hosted a tech meetup, an initiative aimed at encouraging the development of local tech champions and entrepreneurs, especially in the areas of health delivery, nutrition and food security systems and, social impact in Kano State, Nigeria. Click through the slideshow to find out what happened at the meetup. All good things must come to an end. Say "See you next month!"